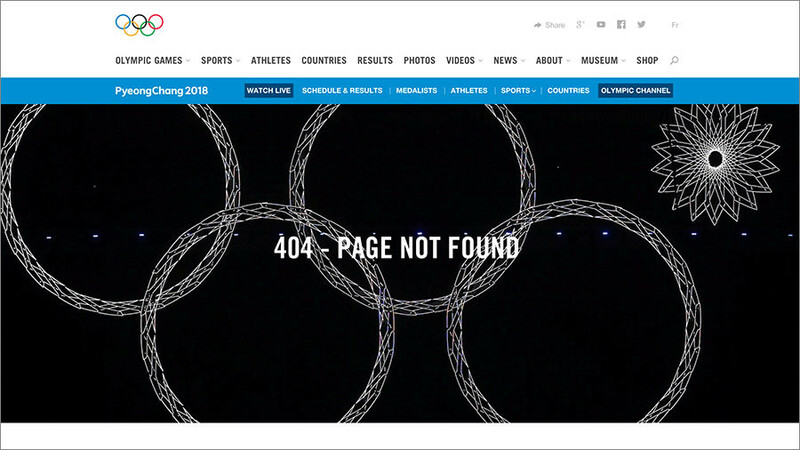 The International Olympic Committee (IOC) has designed its ‘404 error’ page template to feature the Olympic rings failure from the opening ceremony of the 2014 Sochi Winter Games. 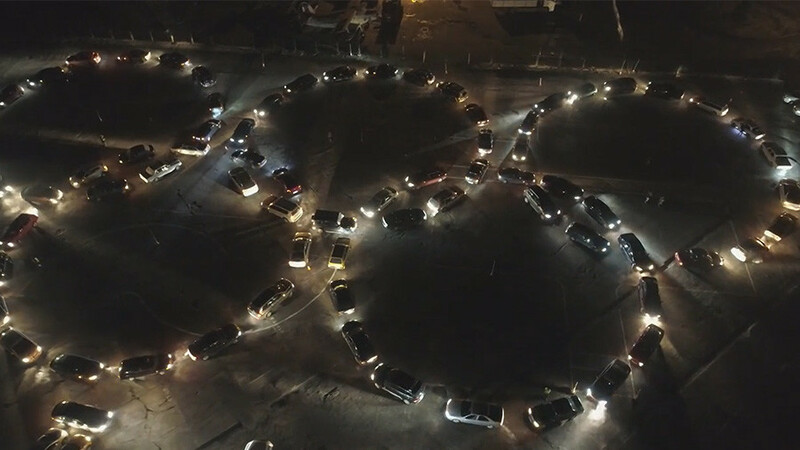 “Sometimes things don’t go as planned,” the caption under the picture reads, in a reference to when one of the Olympic rings failed to open at Sochi’s lavish opening ceremony, becoming the subject of much ridicule. 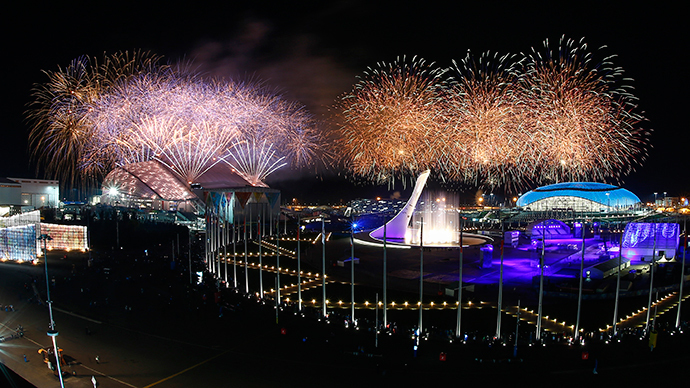 During the ceremony at Fisht Olympic Stadium four years ago, five giant snowflakes coming together at the top of the arena should have transformed into the famous Olympic rings. 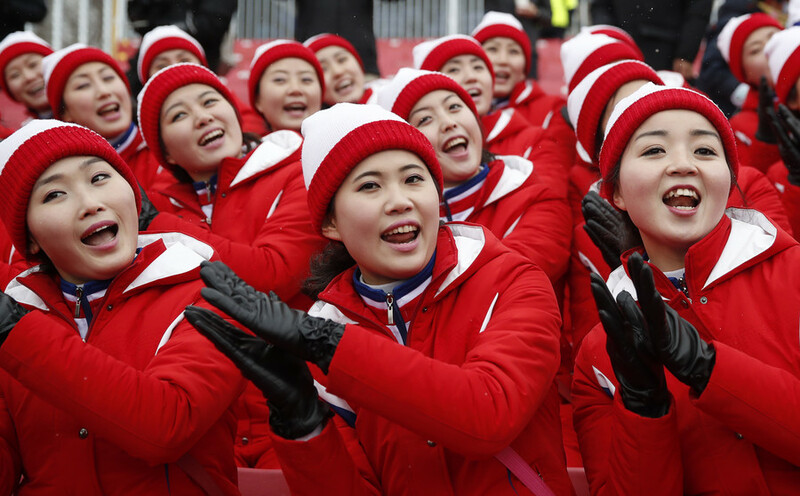 However, due to a technical fault, one snowflake failed to open. 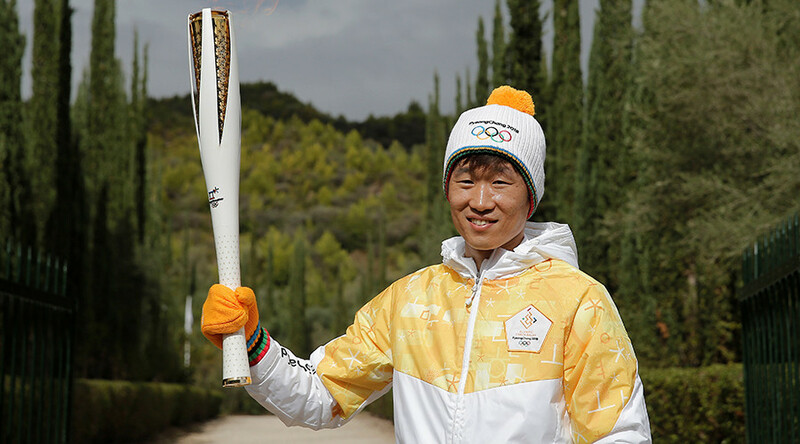 The episode, which immediately became a meme, was one of the most discussed moments of the Sochi Games. 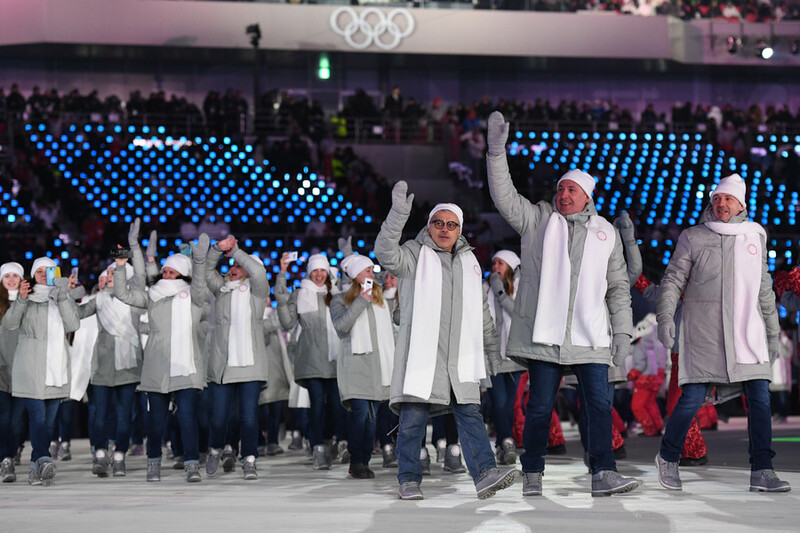 Organizers poked fun at the ring-opening glitch, ridiculing the awkward incident during the closing ceremony. 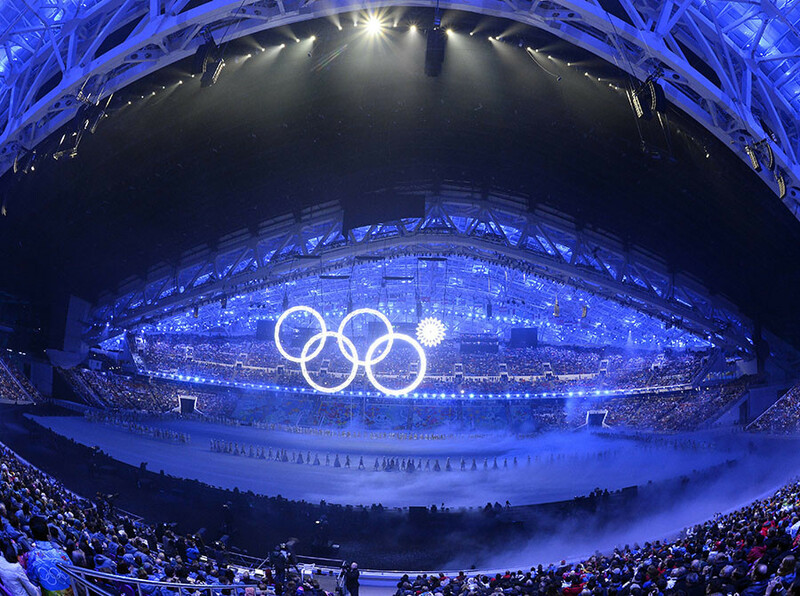 At the beginning of the closing ceremony a group of dancers which should have formed the five Olympic rings purposefully did not complete the opening of the fifth ring in a nod to the curtain-raiser mishap.